A party of three has collaborated to create a multi-purpose material sourced entirely from banana leaves. 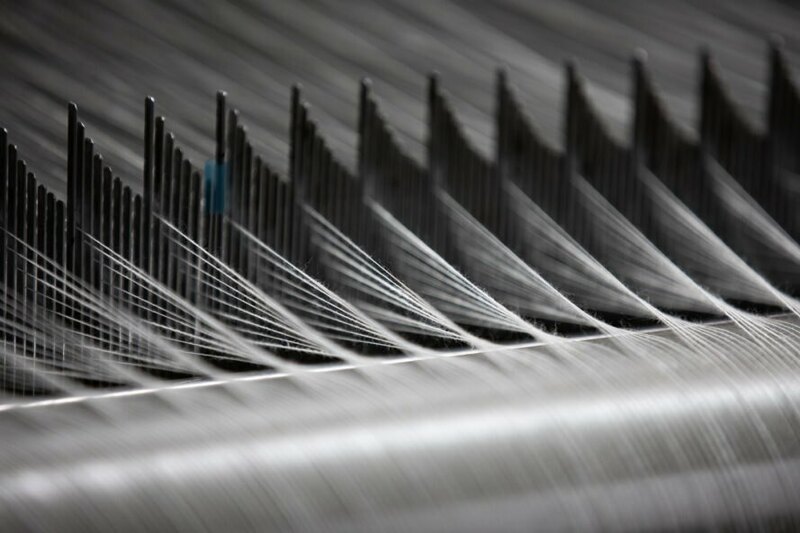 Swiss bag brand QWSTION, a yarn specialist from Taiwan, and a Taiwanese weaving partner spent four years developing the new material, which is being revealed at the 2019 Milan Design Week. The strong, flexible material, called Banantex, offers a new universal option in the search for sustainable materials. Beginning at the source, the banana leaves come from a natural ecosystem of sustainable forestry in the Philippines. The banana trees grow naturally without the use of pesticides or other chemicals. Plus, they do not require any additional water. The banana plants are a boon to an area previously eroded by palm plantations, bringing back vegetation and a livelihood for local farmers. 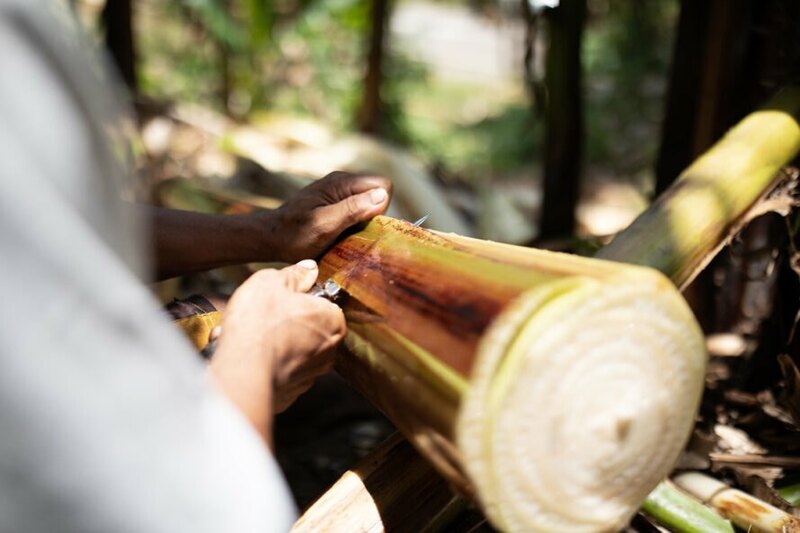 With a long history of creating materials from sustainable resources, QWSTION saw the strength and durability of the banana leaves that were used in the Philippines for more than a century as boat ropes. Following three years of research and development, the bag company finalized the plant-based material. 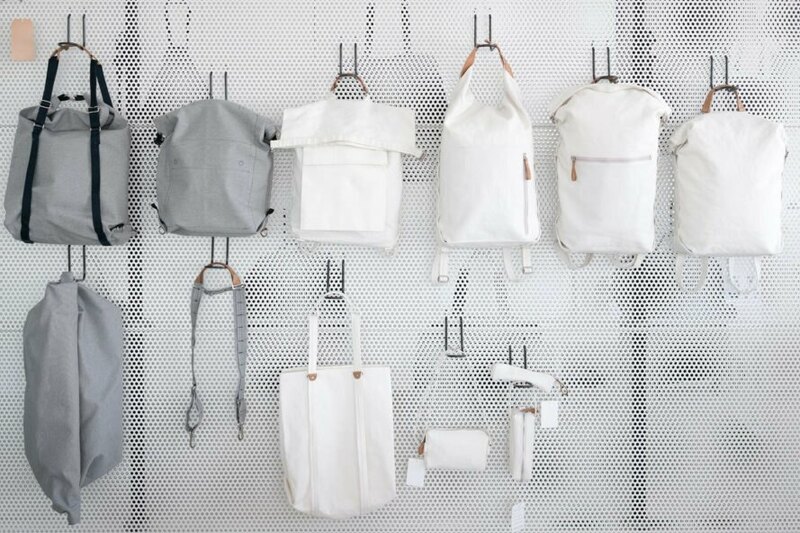 As a bag company, the first products they put together are backpacks and hip pouches, made completely with the plastic-free material. The larger goal, however, is for other companies to use Banantex in their own production, spreading the application to any number of industries that could eliminate many of the synthetic materials on the market today. United with the common goal of inspiring responsible product development, the team conceived the idea as an open source project with this in mind. The characteristics of the material makes this idea easy to imagine since it is durable, pliable and waterproof. Plus, it is biodegradable at the end of the life cycle, significantly reducing post-consumer waste rampant in the clothing and accessories industries in particular. The display will be open to the public at Milan Design Week on April 9-14, 2019. Swiss bag brand QWSTION created a multi-purpose material sourced from banana leaves. The new material is being revealed at the 2019 Milan Design Week. The banana leaves come from a natural ecosystem of sustainable forestry in the Philippines. The banana trees grow naturally without the use of pesticides or other chemicals. 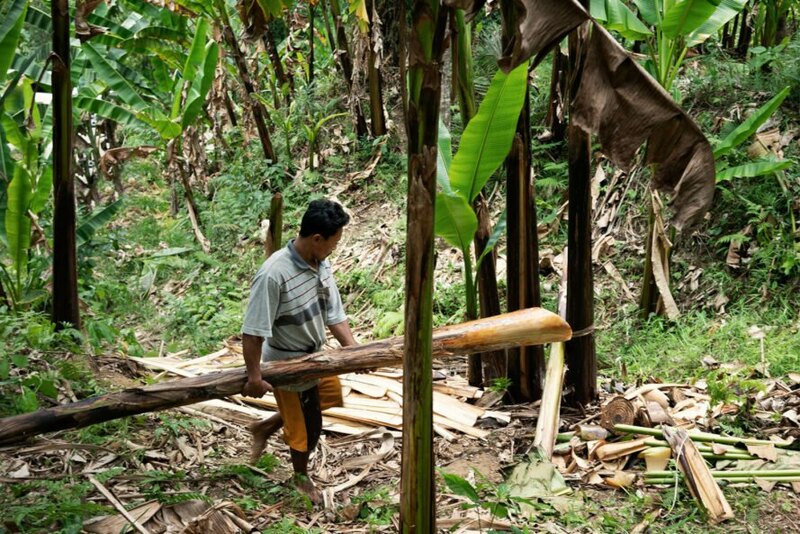 The banana plants brought back vegetation and a livelihood for local farmers. Backpacks and hip pouches are made completely with the plastic-free material.